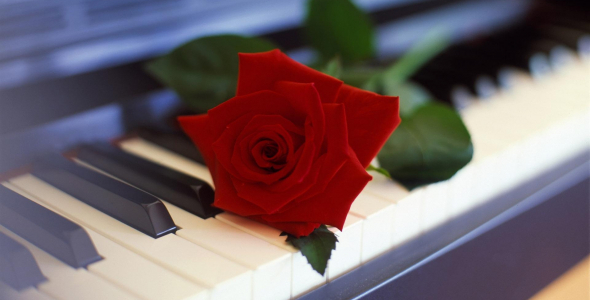 Optimistic Piano is collection of three beautiful piano tracks. This collection may be incorporated into various types of media applications including, but not limited to, commercials, advertisements, film/television, wedding videos and corporate presentations. A beautiful and inspiring piano movement. Perfect for YouTube romantic videos, documentary series, commercials, advertisements, film/television, wedding videos and corporate presentations. Buy Now for $36 Have a Discount Coupon?